Welcome to Lakes of Bella Terra West Community Association, Inc. 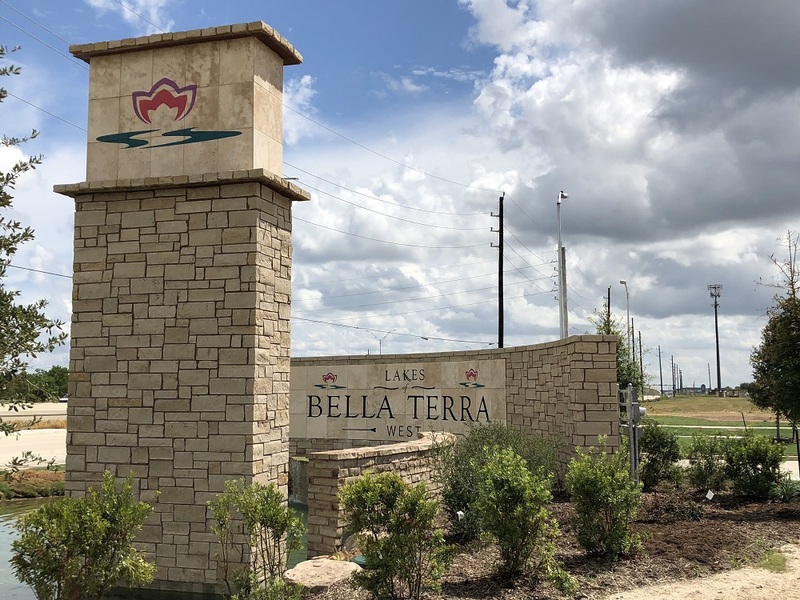 Lakes of Bella Terra West Community Association, Inc. is dedicated to ensuring the beauty, safety, and stability of the area, promoting neighborliness and pride among the residents, and forming a base for representation in matters affecting the community. This web site provide services to residents of Lakes of Bella Terra West Community Association, Inc. in prestigious Richmond, Texas. A master-planned neighborhood with all the amenities you’d expect from resort living.